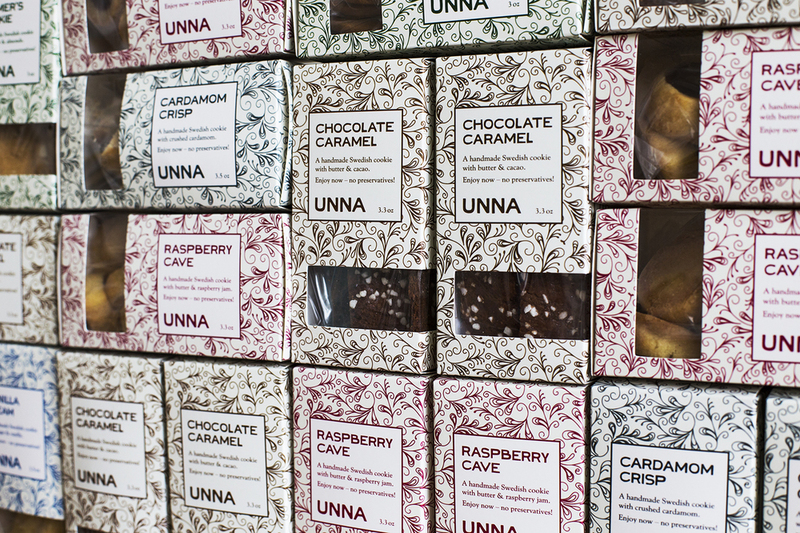 Ulrika Pettersson founded UNNA Bakery in order to honor her Swedish heritage by making traditional, elegant cookies with lots of artisanal love. Unna, which means to indulge oneself, makes delicious cookies in small batches. All the cookies are handmade in Harlem using only the finest ingredients to ensure the flavor and texture of these delicious treats. No preservatives are added.